Marex commodities supplies its customers with white crystal sugar from Brazil, the EU and Thailand. We trade sugar to over 20 destinations in West Africa, the Red Sea, the Med, Caucasian Republics and the Far East. 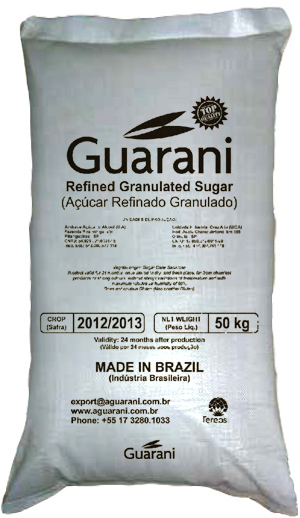 We trade various qualities of sugar from 45 Icumsa, to 100 and 150 Icumsa as well as VHP (raw sugar). We shipped sugar in containers loaded at 27MT per 20 feet container (540 bags of 50 kg). 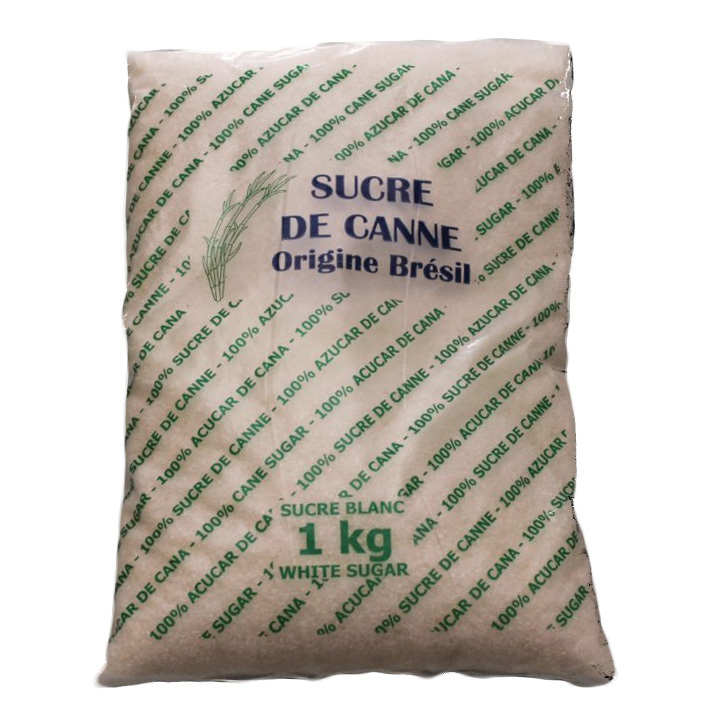 Over the last few years sugar has been increasingly shipped in containers, a transport more ideally suited to the supply-chain requirements of the importing countries and for which Marex Commodities has made a specialty. We can supply sugar to any port, or inland location. The minimum size we can ship is 270 Metric Tons Net.